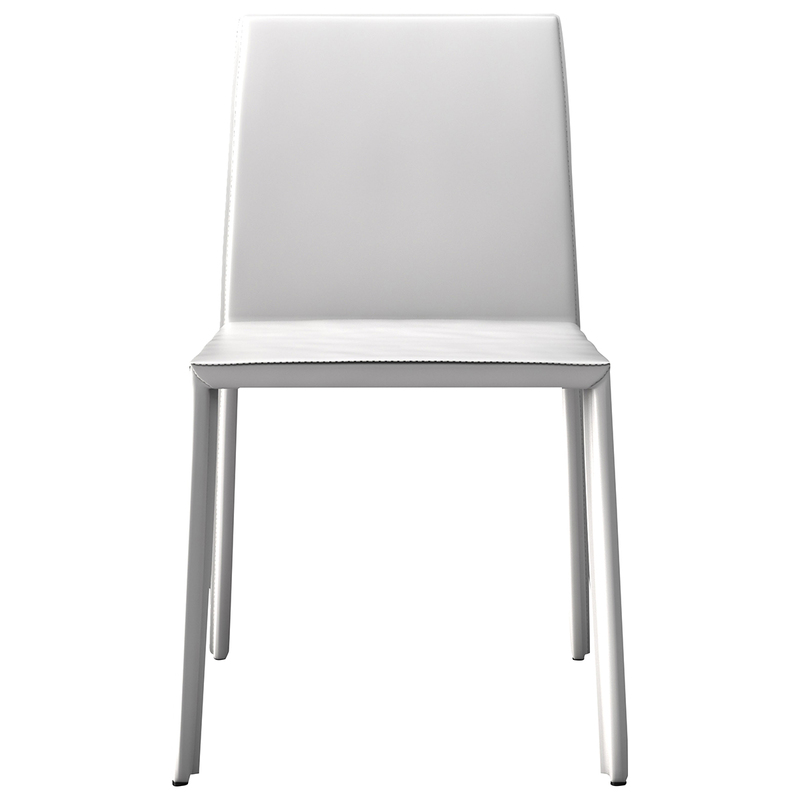 The Sanctuary Dining Chair allows you to enjoy every meal in comfort and style. 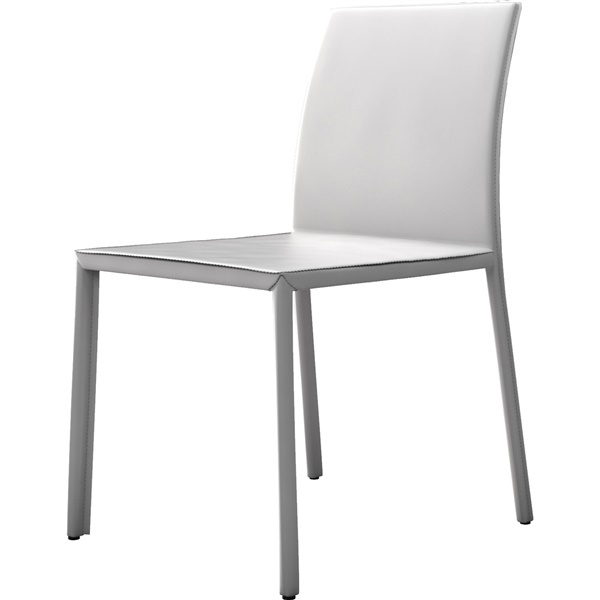 The chair’s clean lines and sculptural modern elements add beautiful artistry to any contemporary or modern décor. Meanwhile, a slender, graceful design give it an understated elegance. This chair’s frame is crafted from quality materials for a look that’s built to last. Its frame, seat and back are wrapped in high-quality leather, which adds a softness that balances the chair’s angles and clean lines, as well as a smooth, supple richness. Choose from several stylish color options for a look that’s perfect for your space. 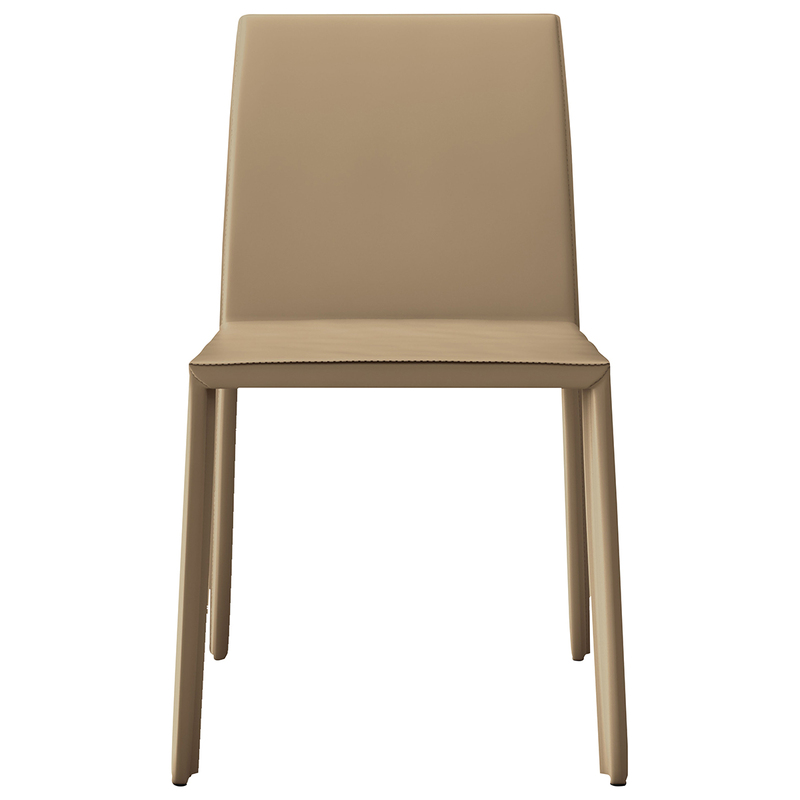 Mix and match this chair with the Sanctuary Dining Chair for an eclectic and stylish look.